SmartKeepers is a technology company that offers IT solutions and expertise to people and businesses in three different areas. 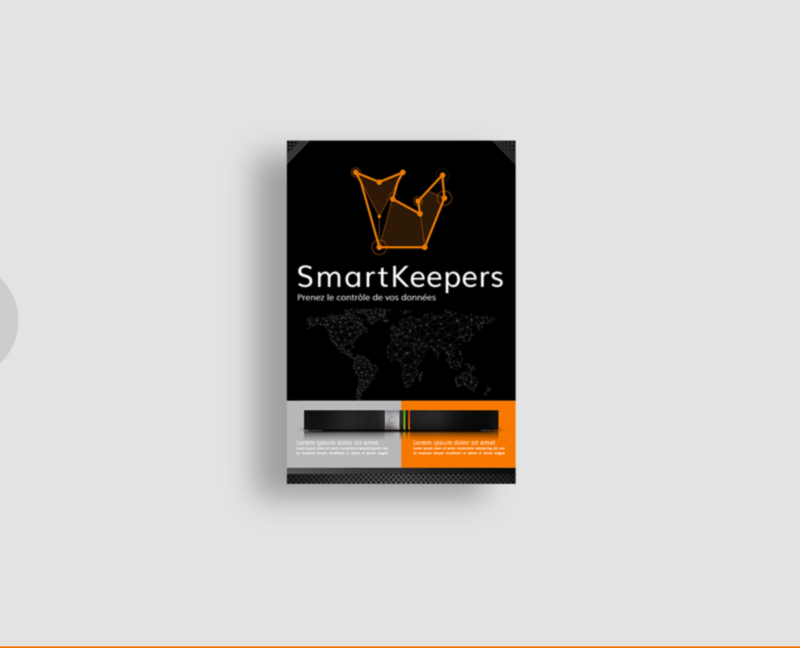 Are you interested in the SmartKeepers software? Do you wish to set it up for your company? Contact us so we can draw up an estimate depending on the features you need. SmartKeepers is easy to set up and can fit perfectly in your existing infrastructure. 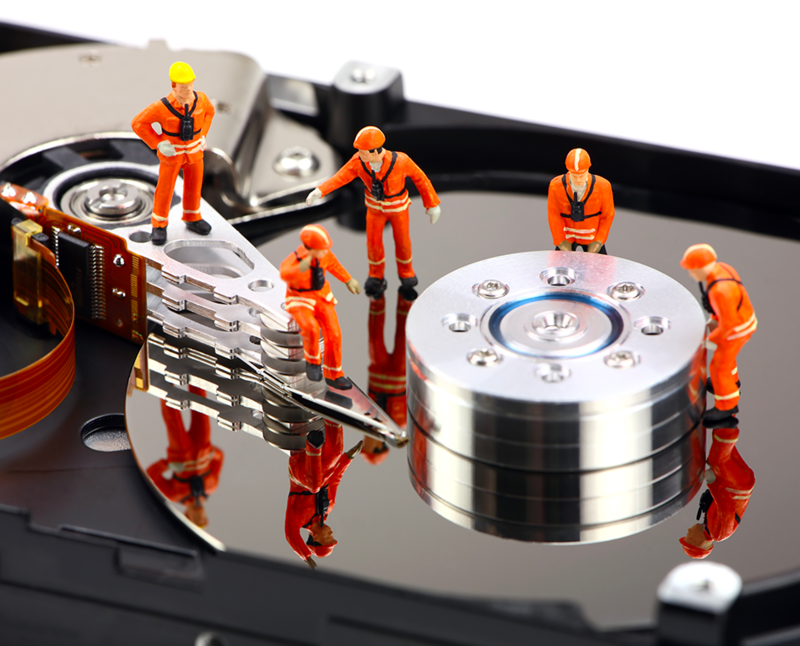 We can also help you migrate your existing data to SmartKeepers. Training courses and support are available to your co-workers. Increase in productivity & privacy with SmartKeepers. Do you need a software with specific features? Contact us to talk about your project! We can help you define precisely your needs and the technical specifications before giving you a complete insight (mock-ups, features…) of the solutions we come up with. Next, we only need to prepare a work schedule and organize meetings throughout the development to make sure the final result matches what you had in mind. 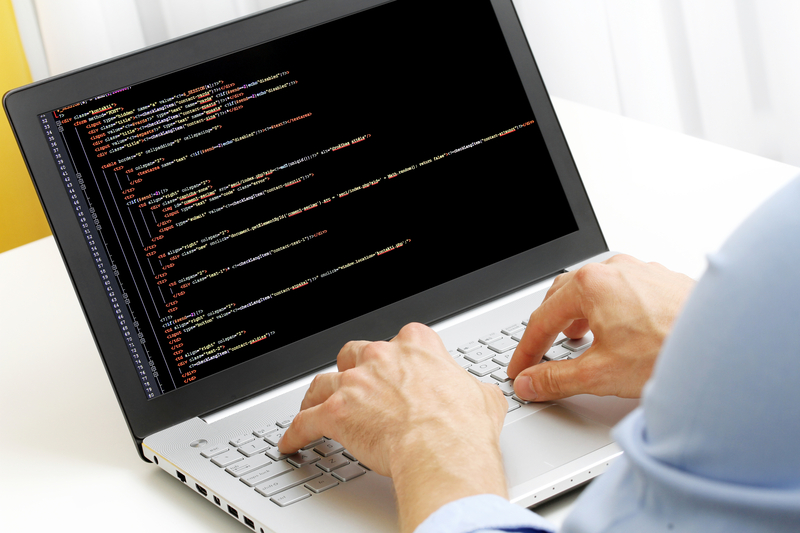 Choose SmartKeepers for a quality software and upgrade your business! IT isn’t part of your core business?